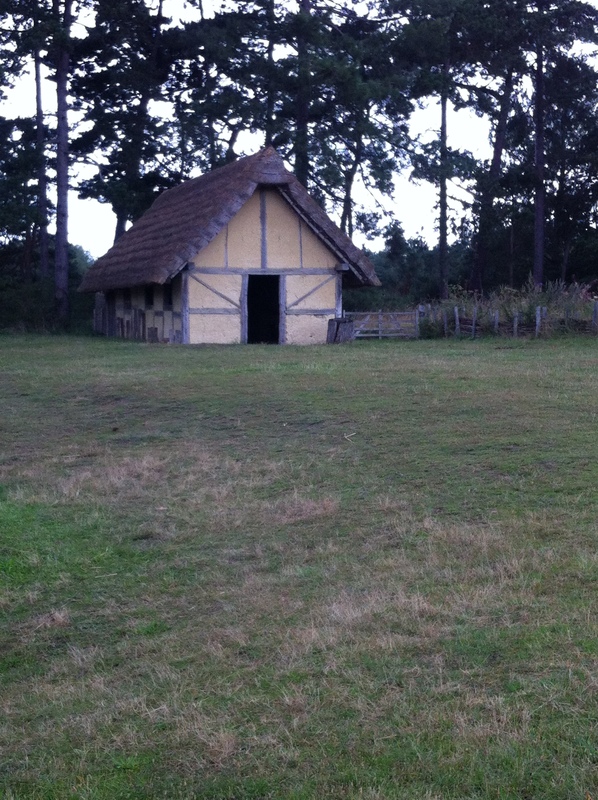 We went to Suffolk with my friends, Rebecca and James, to go to a recreated Anglo-Saxon village, called West Stow. We went by train from London and my friends went by car. When we got to the village the first thing we did was go on the big playground and then had lunch. 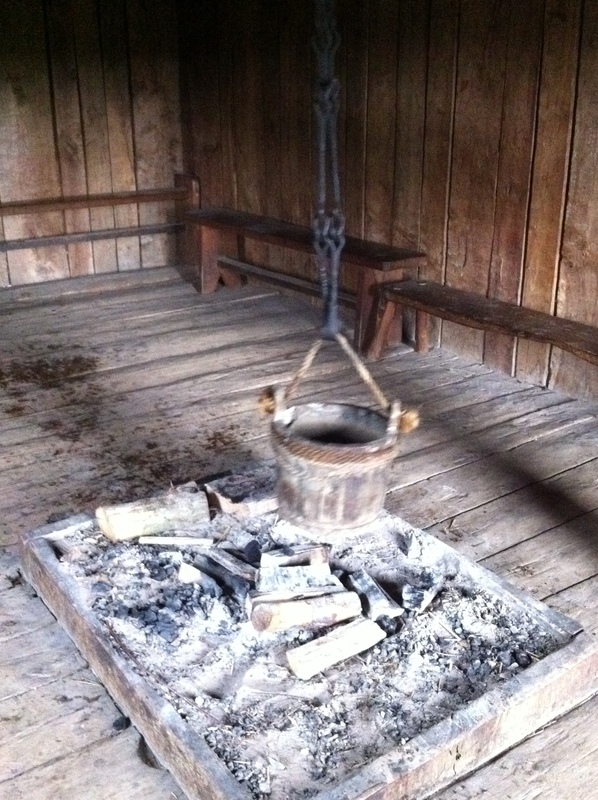 Then we went in the museum. 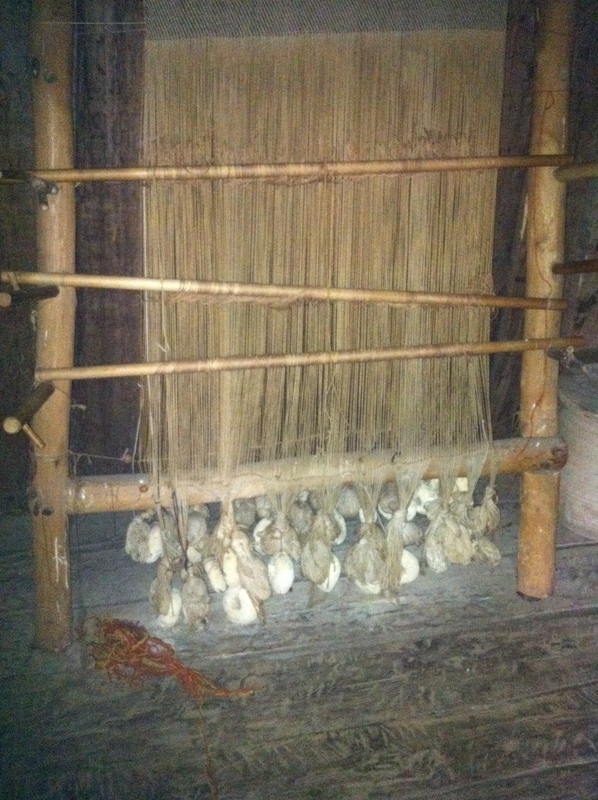 The first activity we did was spear throwing!! My brother who is only 4 years old was better than both of my friends and me!! We liked it so much we did it twice. 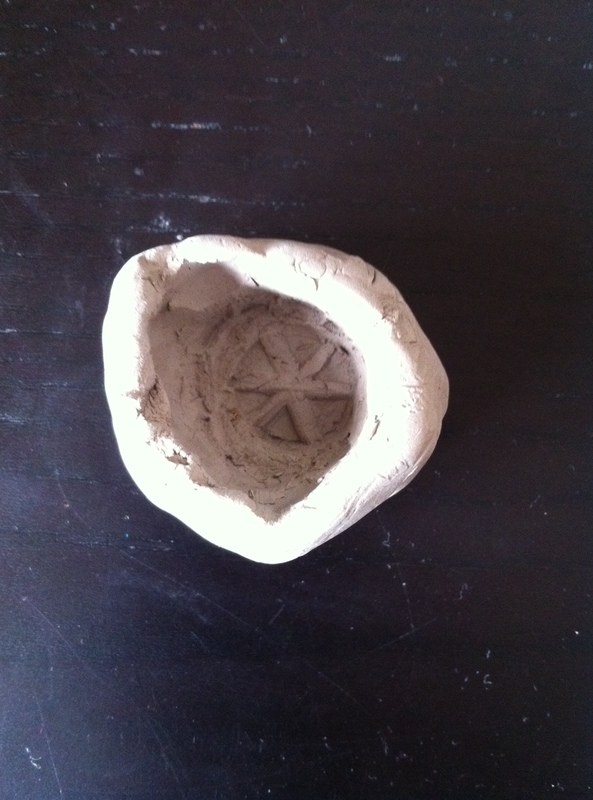 Then we went to make an Anglo-Saxon pot out of clay. Then my brother and James wanted to do the archery activity, but me and Rebecca didn’t. So we went off to explore the village. James came up to us and told us if we came and lined up with him ready to do the archery, he would give us some peppermints. And we said yes, and he gave us the peppermints and we said we would be there in a minute and then we went to explore the houses. Eventually, everybody came to explore the houses as it started pouring down. 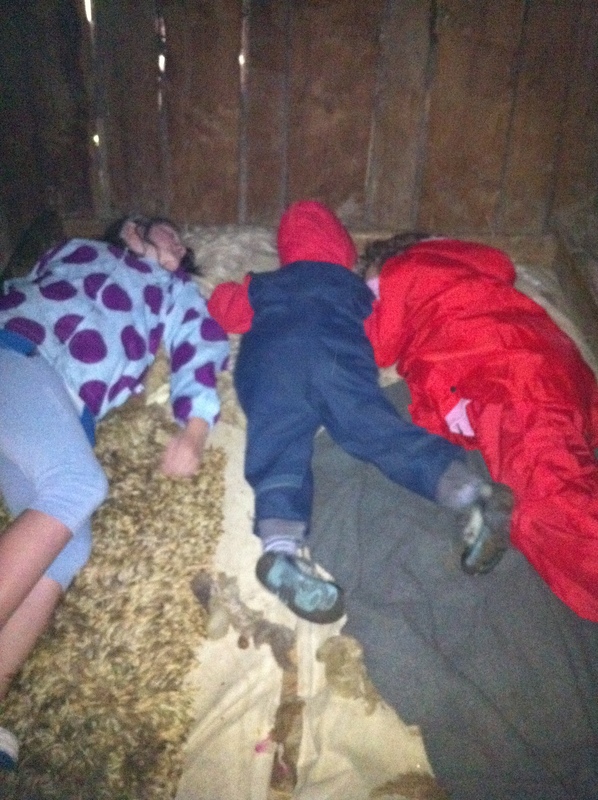 It was VERY dark inside the houses – so dark, that in one house we fell asleep on the bed! 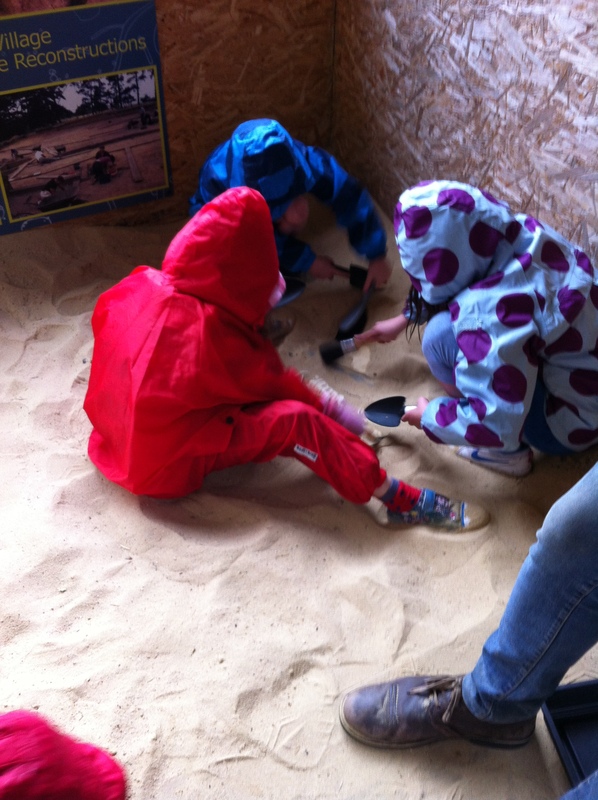 Then we went to the archaeological dig. We used shovels and brushes to find a skeleton of an Anglo-Saxon warrior. The man in charge of the dig said they were real bones but they weren’t. When we were about to go home we saw some VERY NAUGHTY TROLLS! it was a very good day and I recommend people to go there. 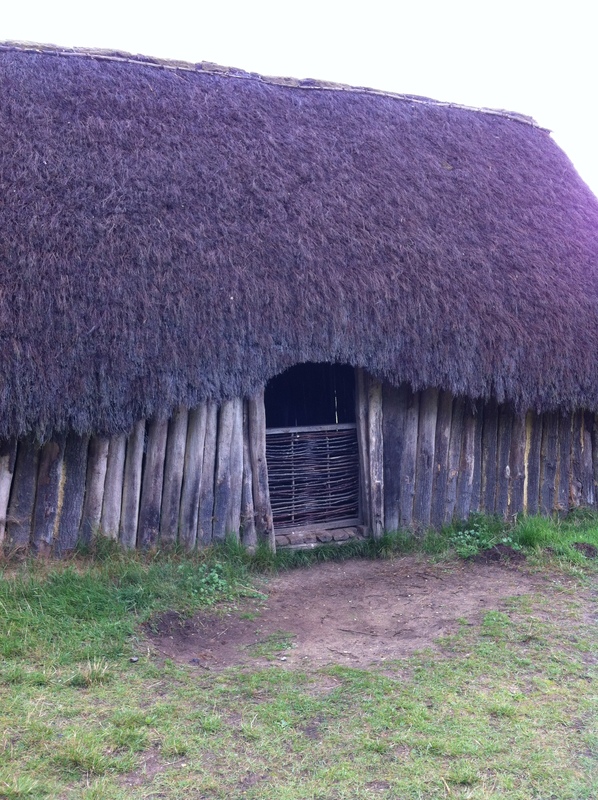 This entry was posted in Day Out and tagged anglo-saxon, Anglo-Saxon village, history, West Stow, West Stow Anglo-Saxon Village. Bookmark the permalink.